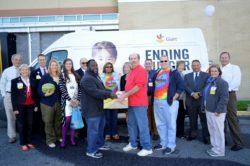 In partnership with healthcare providers, the Food Bank of Delaware launched a new food “prescription” pilot program in 2016 to help Delawareans access nutritious foods for a healthier lifestyle. Partners include Beebe Hospital in Lewes, Delaware Pediatrics in Wilmington and Townsend, Brandywine Pediatrics and Westside Family Healthcare. Recent studies have indicated a strong connection between food insecurity and heightened occurrence of cardiovascular disease, obesity and diabetes. These pilot programs seek to utilize medical interventions to increase consumption of fruits and vegetables among children with high risk factors for food insecurity and diet-related health conditions. Through the pilot with Beebe Hospital, patients identified as being at risk for hunger have the opportuni ty to visit a pantry within the hospital to stock up on household food staples. They also receive a “prescription” to visit the Food Bank’s mobile pantry three other times during the year. 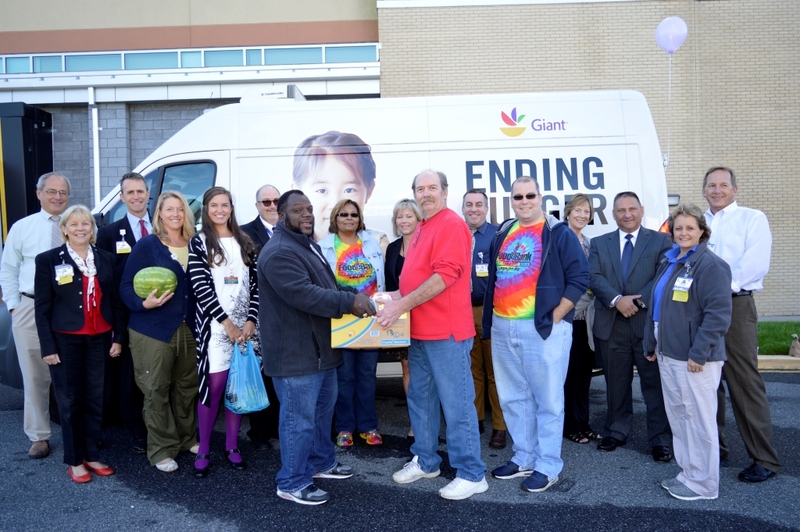 The pediatric arm of this pilot program, sponsored by Giant Food’s Our Family Foundation and the Speer Trust, focuses on getting fresh produce to children and their families. Participating pediatric identify families who are at risk for food insecurity and diet-related health conditions. 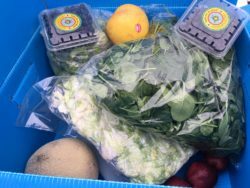 Referring patients receive a “produce prescription” which enables them to receive approximately 25 pounds of fresh fruits and vegetables each month from the Food Bank, which will be distributed at the patients’ normal pediatric clinics. To learn more about the Food Prescription Program, please contact David Weddle at dweddle@fbd.org.